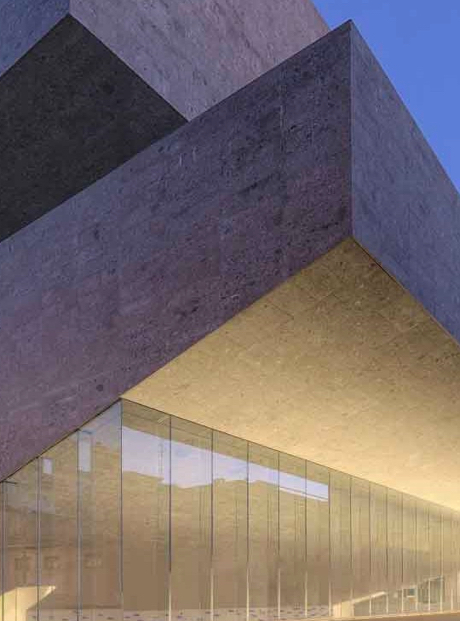 The Bocconi campus expresses, in terms of architecture and urban planning, the University’s cultural vision, marked by innovation and avant-garde thinking, as well as an international calling that Bocconi has in common with the city. Each campus building is the work of important architects and is intended as an integral part of the city fabric, prompting not only urban change, but also socio-economic evolution in the surrounding area. The campus is the stage for many cultural, sports and social events that are important opportunities for students to expand the horizons of their knowledge, cultivate their interests, exchange views on current topics and socialize. Special emphasis is placed on the activities organized directly by the students themselves and made available to the community. 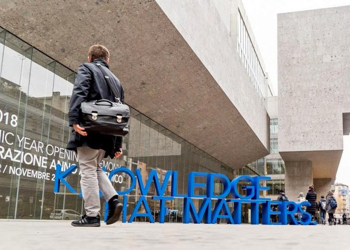 Through sports, theater, cinema, music, radio and TV, Bocconi students express their creativity and enliven their time on campus and their university experience.